In Nov 2012, I graduated from Stirling University with an MLitt in Creative Writing with distinction. The course gave me the time and guidance to find my writing ‘voice’ which is reflected in my third novel, Talk of the Toun which was published in 2015 by ThunderPoint. My latest novel, Buy Buy Baby, was published by Cranachan in July 2016. I also write short stories and these have been published in edition 09 of Gutter literary magazine (2013), in the 2nd edition of Valve Literary Journal (2012), two short stories in the New Voices Press anthology published by the Scottish Federation of Writers (2012) and Alight Here: An Anthology of Falkirk Writing (2015). I entered the Roy Wood Memorial Short Story Competition run by Alloa Writers Group and won second prize for my short story (2012) and was awarded special merit for a short story in the ‘Inspired? Get Writing!’ National Galleries of Scotland competition (2012). 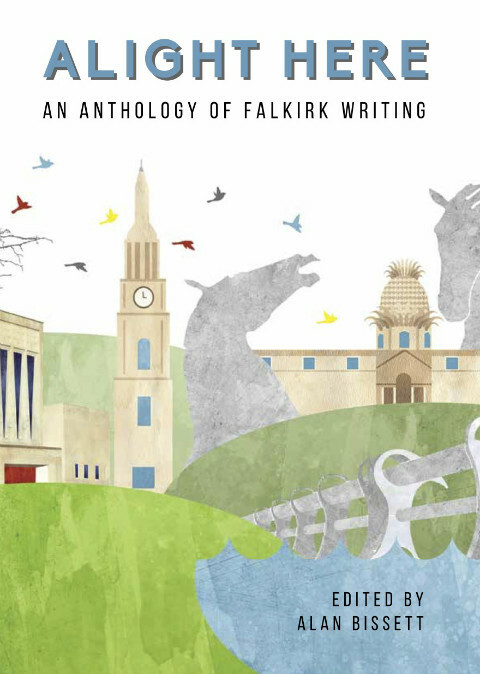 One of my short stories was also short-listed in Fluster Magazine’s competition (2012) and I was one of five winners of [Untitled]’s competition to have their writing turned into a song by Falkirk Folk Club. In 2016, one of my short stories was shortlisted in the SMHAFF writing competition. Writing flash fiction pieces is also something I enjoy and these have been featured in Octavius magazine (2012), an anthology published by Paragram (2012), Causeway magazine- Volume 3 (2012), Issue 2, Telling Tales anthology by 2IMPRESS (2012) and highly commended in their competition, long-listed in the National Flash Fiction Day Anthology competition (2012), highly commended in Reader’s Digest 100 word competition (2013) and short-listed in the HISSAC competition (2015). As part of ‘Flash Flood’ in the build up to National Flash Fiction Day, one of my stories was published on-line (2015). Also, a tiny story I wrote reached the short-list of The Magic Oxygen Six-Word Story competition. To date, my writing has been featured over 30 times on the Paragraph Planet website for 75 word stories. Hi Helen, I am back in Scotland for the summer and thank you for your tip, I am joining the workshop in Hawick, with Janice Galloway on 4th August. (Exciting!) i have one more revision of my book, ‘Pearls and Black Gold’ and am determined not to leave UK until it is published on Kindle. I had teh cover designed by ‘Lighthouse’ – very good service using my own graphics and ideas, but he has teh software and teh expertise and his charges are very reasonable. if you find yourself in Edinburgh, let me know, it would be good to meet up. Hi Catherine, great to hear from you and that you’ve booked up the workshop- I guarantee that you’ll enjoy it. Brilliant news that you’re so close to publishing your novel- can’t wait to read it. I’m planning on a couple of trips to the Book Festival so I’l email you and hopefully we can meet up in Edinburgh at some point soon. did you guys ever end up meeting up ? Hi Charlotte, I didn’t hear back from Catherine but I hope one day we’ll cross paths again.